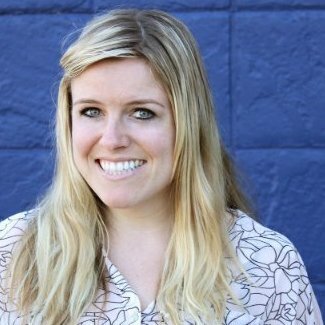 Emily started A Time To Kale after moving to Austin from Seattle in 2012. She has worked in marketing and events for brands such as W Hotels, Austin Java, Uncle Billy's Brewery, and Microsoft, and is currently the Marketing Manager at an Austin culinary startup. In her spare time she writes and manages social media for national-level food blog Endless Simmer and is the 2015 Marketing Chair for the Austin Food Blogger Alliance. 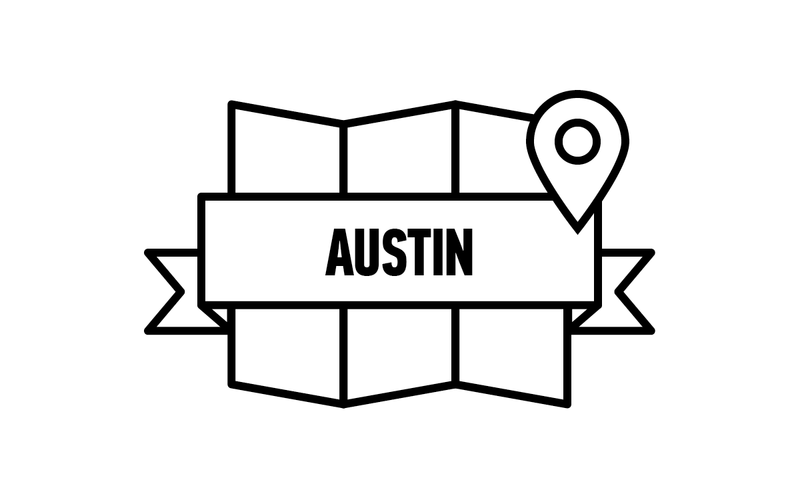 Join us for day four of Made in Austin Week as we hear about the booming food scene and sample local bites while hearing from Austin food bloggers on how they built their audience.